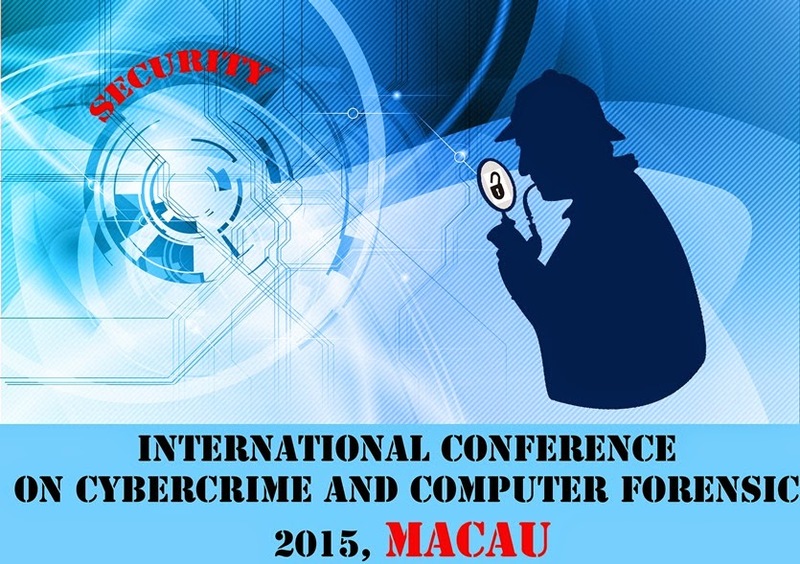 International Conference on Cybercrime and Computer Forensic 2015 new website is up. Date and venue have been confirmed for 21-23 June 2015 at MACAU Fisherman's Wharf. This event is hosted by the Asia pacific Association of Technology and Society (APATAS). More details to be announced. See website for more information ICCCF MACAU, 2015.